Homer, Alaska is famously known for being the Halibut Capital of the World! 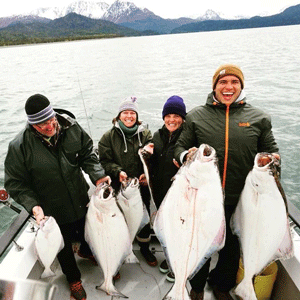 Whether you’re traveling to trophy fish, fill a freezer, or for the thrilling fishing experience and breath taking views, Homer is the place to be! 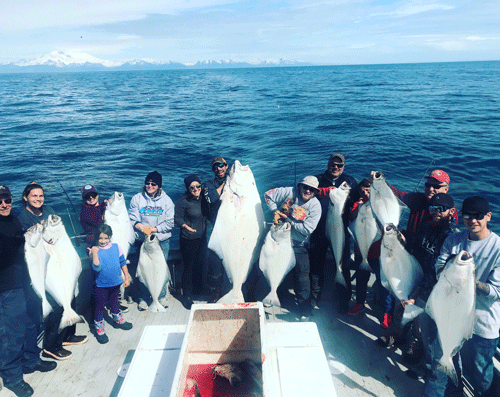 With over 25 years of Halibut fishing experience along the Kenai Peninsula, we take pride in offering a variety of Homer Halibut Charters accompanied with professional and experience crew members. Our head Captain Garrett, is widely known in Homer and works hard every season to provide exceptional customer service and productive fishing experiences for everyone on board! 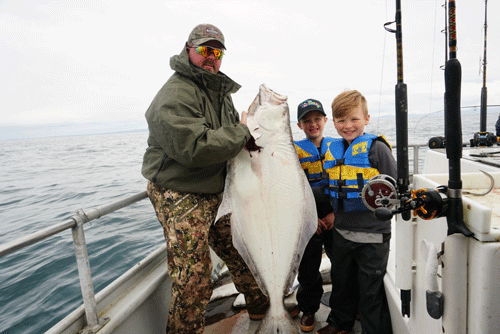 Halibut vary in size and every catch is different! By the way, we offer a variety of charters that compliment your halibut fishing experience, such as adding on Rockfish, Salmon, or Lingcod all from Homer! 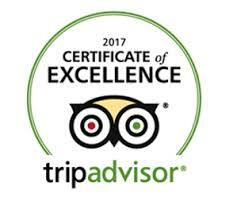 Above all, we also offer charters for all levels of experience and for all ages. Click below to review all pricing, trip information, and fishing options for your upcoming Homer Halibut charters! Regularly in Homer, we offer both 6-passenger vessels and our Delta with head Captain Garrett! Both options are based on current availability and can be requested as well. Furthermore, in the event we are fully booked, our staff will work hard to book with you another reputable company in which we partner with and trust to deliver the same quality service you would receive with us! To make sure you book the best option for you and your family, review the differences below. On behalf of Ninilchik Charters, we look forward to fishing with you in Homer, Alaska!